You can purchase Party Popcorn on Amazon, IndieBound, and at Barnes & Noble. 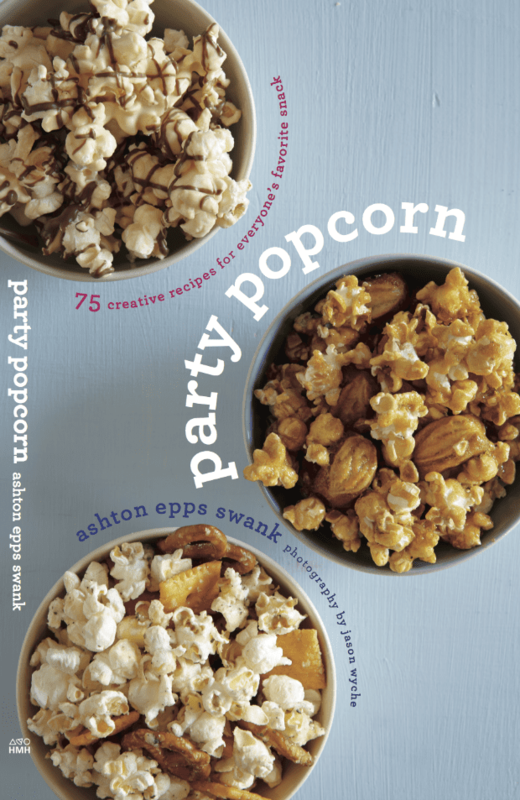 I am so excited to share with you the release of my very first cookbook, Party Popcorn! As much as I love this blog, and put my heart and soul into it every day, there is something a little extra special in the experience of writing a real, actual book that I can hold in my hands. It’s a tangible realization of all the things I’ve learned and skills I’m continuing to develop in this crazy blogging and publishing experience. So why popcorn? Why not write a book all about desserts like my blog? That, my dear reader, is a very good question. Popcorn, the food we snack on, is never the main attraction. It’s something we bring along for the rides that are the most fun in life. We like to keep it with us for the big events and the little moments. And, most of all, it’s there for sharing with the people who will be making memories right alongside us. So that’s how I ended up here, with a cookbook all about Popcorn (both sweet and savory)! And it’s been an honor to write recipes that I hope will be a part of your future events and happy little moments with your family and friends. Say goodbye to those pricey tins of gourmet popcorn, and hello to fun and flavorful, make-at-home popcorn! 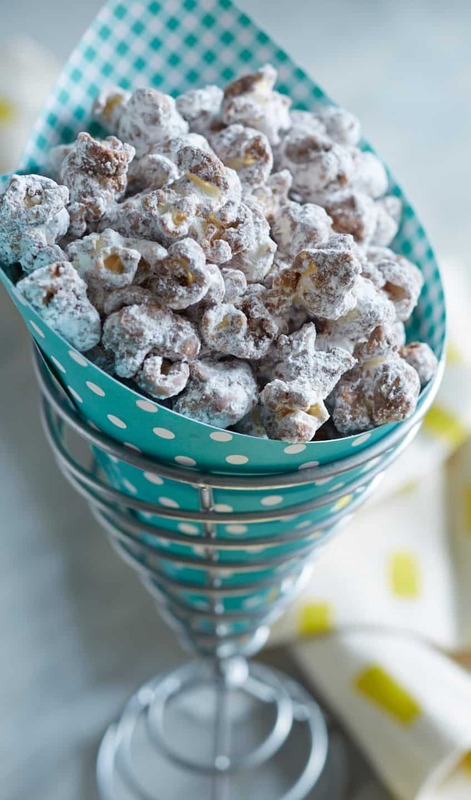 Presenting both savory and sweet popcorn recipes from Pepperoni Pizza to Honey Mustard Pretzel to Cookies and Cream, so you can make a batch that’s just right for after-school snacks, game day, or movie night. 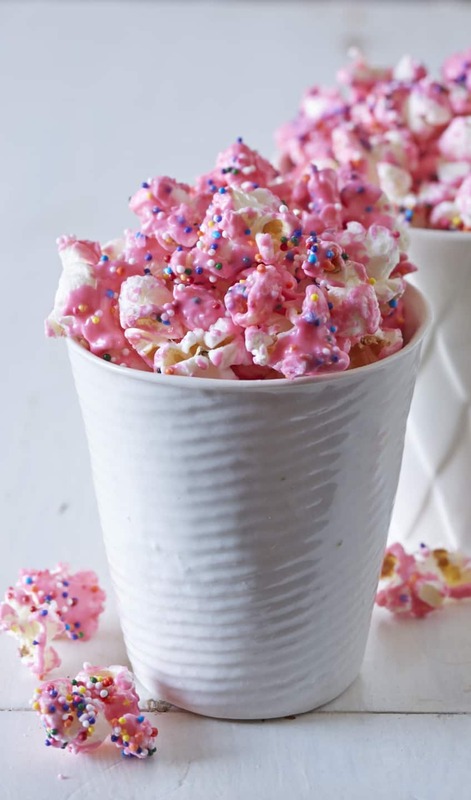 Popcorn is the perfect snack alternative to the other unhealthy options out there and, to make it even better, these vibrant recipes are affordable and tons of fun to make. 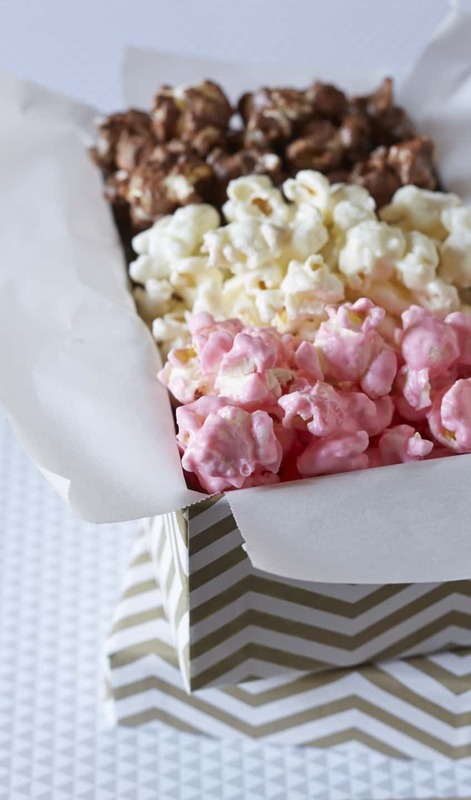 So instead of popping a bowl of simply buttered popcorn, how about making some party popcorn instead? Thank YOU so much for your support and interest in Party Popcorn. You can find it in stores on December 5, but don’t forget that you can pre-order your copy on Amazon NOW and have it delivered on it’s release date!